Yo Daddy's Homemade Beef Jerky and MORE! Click here to e-mail us, Have your custom Design MADE!! 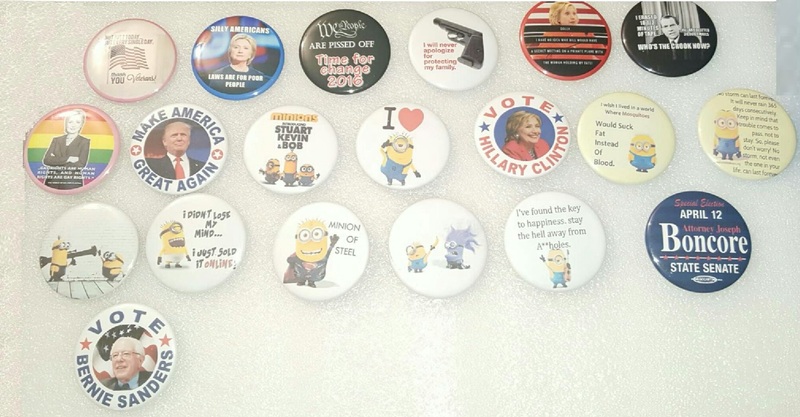 Custom made 2.25" Button Pins are $2.50 ea. Custom Made Full Color 11oz. 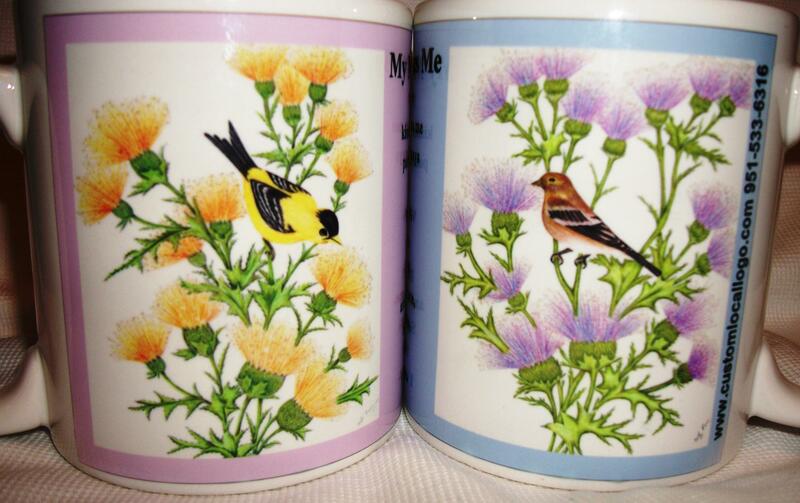 Coffee Mugs Made to Order and MORE! Custom Made FULL Color 11oz. Coffee Mugs are $12.99 ea.